UPDATE: As of June 26th, 2017, EA and Maxis will officially release the Eco Living themed stuff pack that includes Laundry as the main gameplay feature. In recent discussions on Twitter between SimGuruGraham and several community players, the idea of Laundry themed content was brought to light. SimGuruGraham states he most definitely wants to make Laundry themed content for the game, but fans are going to have to make some noise if they want a Laundry Stuff Pack to become a reality. 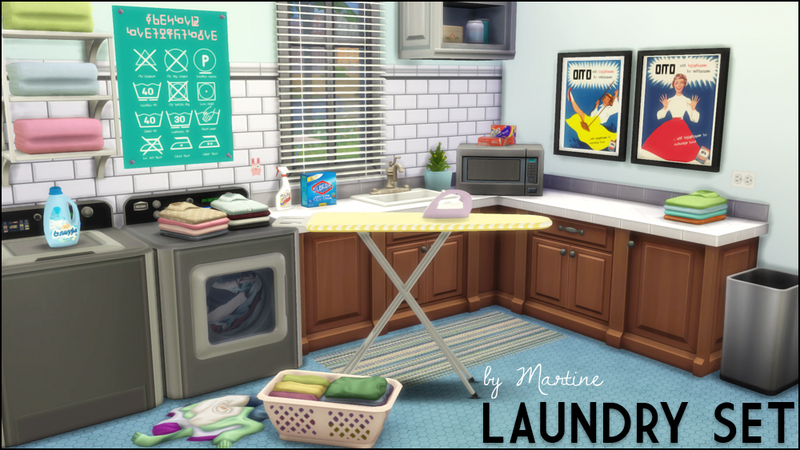 Laundry decor is something that CC creators have tackled during The Sims 4 era, and it’s no secret that many players would enjoy official laundry themed content for the game. 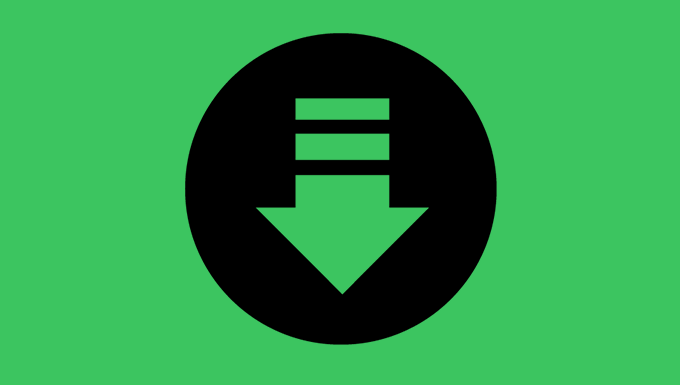 If you want to see this type of content make it into the game on an official level, be sure to let EA and The Sims team hear your calls via social media and the official forums.